Looking For Cab Services in Ghaziabad? You've reached your Destination! Today, where ever we go either it is a friendâ€™s party or shopping, catching a flight or return late to home we take the easiest and the most convenient option, a cab! Rented cars are one of the most preferred ways of traveling to an unknown place or if you are new to a city like Ghaziabad! The trend of renting cars or any vehicle at times of going out of station or at times of an emergency has come into the country as a part of western culture. Yet it wasn't that far when digitalization came into the picture and people had the option of renting or booking a cab service right from their mobile phones. When in Ghaziabad, Drive with us! Visited Ghaziabad for the first time? Or do you want to catch a flight from Indira Gandhi International Airport? Or is it that you want to ride from the ends of the city for business purpose? Whatever be the reason, there is only one stop to get cabs in Ghaziabad and it is GTScab! Equipped with the best-featured cars and the most talented drives to get you a smooth yet a faster travel experience, we at GTS cab provides the best car rental services in Ghaziabad. It's a motto of GTS cab to simplify intercity travel and make travel more fun and reliable. We expect that each of our travelers and on boarders does receive the best amiable gesture while in the cab and reach the destination without any inconvenience. Why car services in Ghaziabad are one of its kind? Traveling in a metro city is not that easy, and might be annoying if you don't have a vehicle of your own! Looking for buses and the routes they would go through is actually a hassle at times. This might ruin the mood for the meeting that your about to attend or make you miss your flight. You never know the odds! 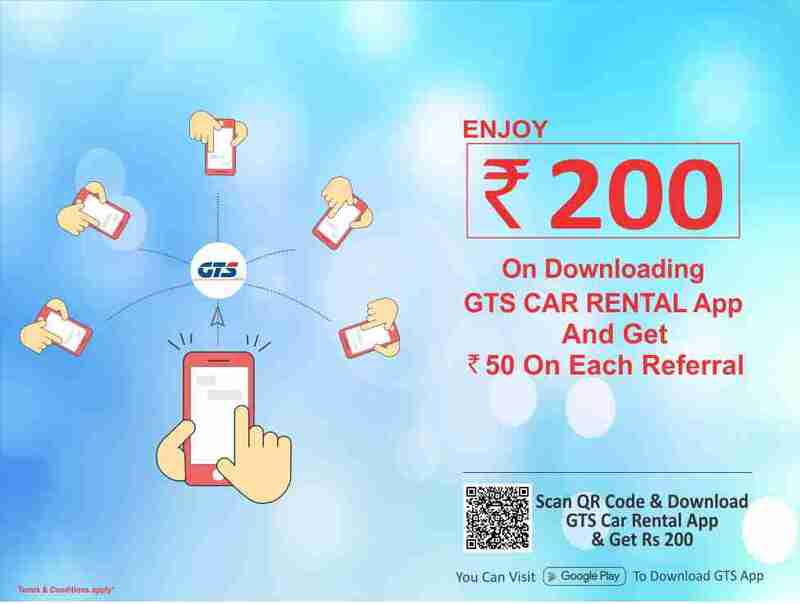 Renting out a car through GTS cab is easier where you just download the mobile app and just book your cab. This gets you with a bigger advantage from normal taxis in the city. GTS cab is a trademarked company providing the best of taxi services reliable at any point of the day and from any place in the city. No double-trouble with renting cars in Ghaziabad! We at GTS cabs want you to remain out of all the hassle and squabble of bargaining with the local taxis or auto drivers upon the price they charge or the way they behave! What we want you to have is the most convenient, safer and comfortable yet pocket-friendly rides within the city. Under the umbrella, we have the most talented drivers who know exactly how to make your ride just the way you want. Nevertheless, we maintain an open desk policy where we show you all the final rates (no hidden charges) way before you book your cab. 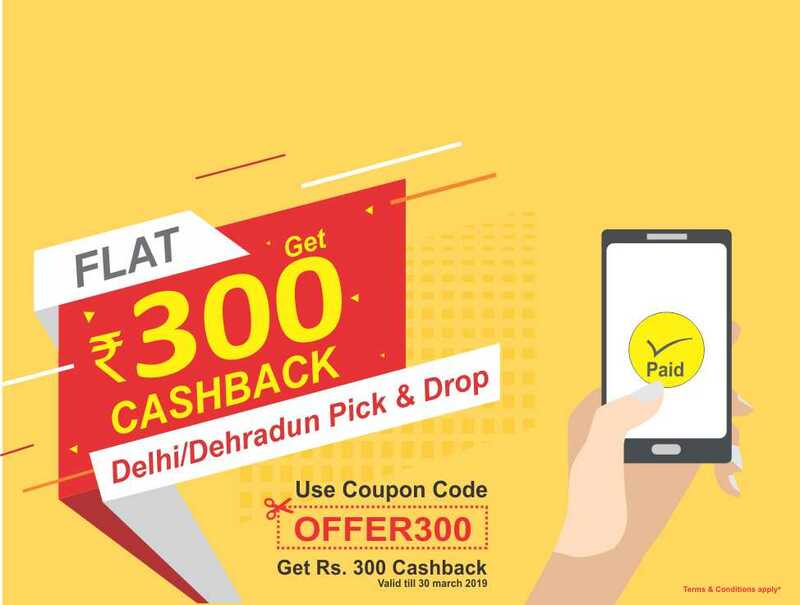 So, if you are in Ghaziabad, sit back and call us to pick you up!